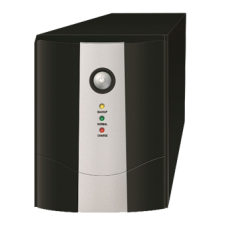 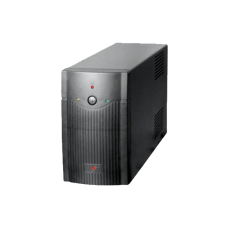 Compact Size, Excellent Microprocessor control guarantees high reliability, 2-Step boost and 1-ste..
MaxGreen MG1200-LI 1200VA offline UPS with bakup time up to 15 to 30 minutes depending on loads. 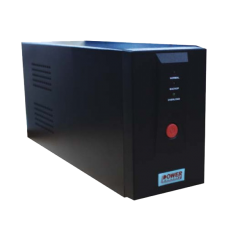 H..
Automatic voltage ragulation(AVR) Wide Input Voltage Range Option High/Low Voltage Protection Overl..
Automatic voltage ragulation(AVR) Wide Input Voltage Range Option High/Low Voltage Protection..
Audible Noise < 40dBA (1 meter from surface)..
Automatic voltage ragulation(AVR) Wide Input Voltage Range Option High/Low Voltage P.. 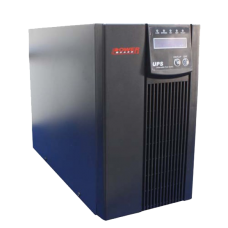 The PRO SFC series is a single-phase input/ single-phase output Line-Interactive UPS system .. 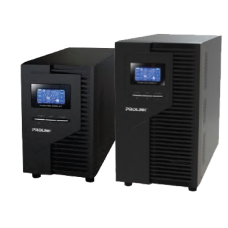 True Double-Conversion Online UPS. 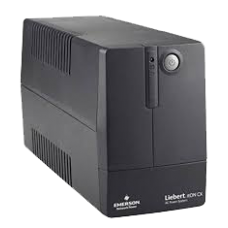 Wide input Voltage range(110-300VAC). 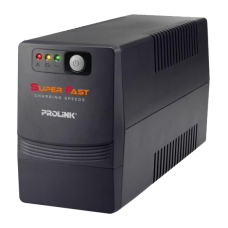 Input Power Factor correcti.. 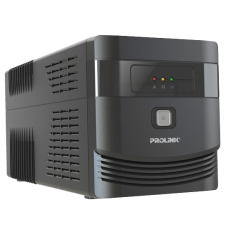 The PRO SFC series is a single-phase input/ single-phase output Line-Interactive UPS s..